We’re drawing closer to the end of 2018, which can only mean one thing: Pantone will soon announce its 2019 Color of the Year. 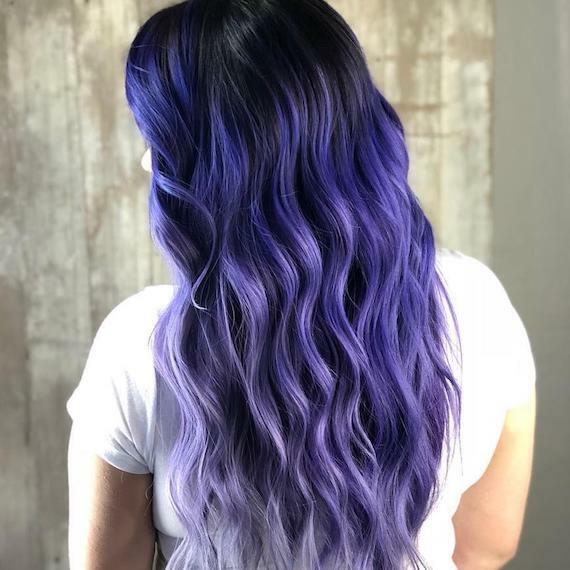 But, just as we’re on the cusp of discovering the newest trending hue, this year’s bold purple shade, Ultra Violet, is still inspiring a slew of purple hair looks. 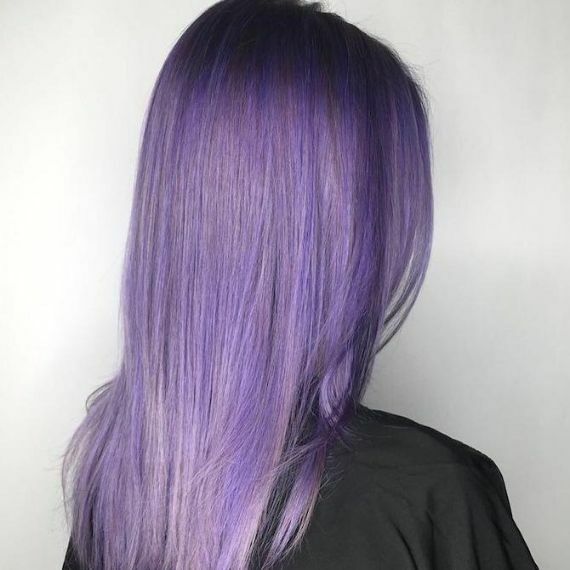 While ‘ultra violet’ conjures up visions of a vibrant violet ‘do, clients can wear this color any way they like, whether they want a bold amethyst or muted mauve. However, if they hope to combine purple color with an ombre or panelling technique, you can use their base shade as a guide to determine which level of violet will suit. 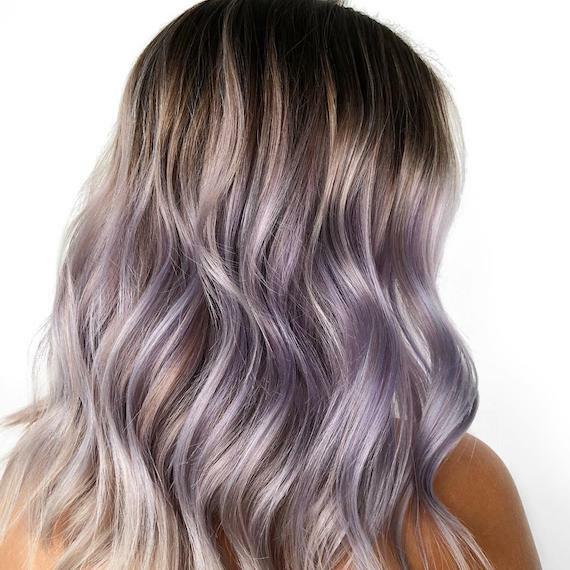 As a general rule, a true violet shade looks particularly striking through dark brunette hair, while jewel-inspired hues flatter light brown or bronde lengths, and pale pastel purples enhance a blonde base. Anything goes, though, so get experimenting with different tones. You can even combine violet with indigo or fuschia for a punchy color clash. Once you’ve achieved a clean, blonde base, custom-blend a shade of purple using Color Fresh CREATE. The shades Pure Violet and Ultra Violet can be cocktailed with our Tomorrow Clear mixer for endless color options. Keep the clear tone to a minimum for a pure purple pigment or use it to dilute hues down to a luminous lavender. Our new Koleston Perfect ME+ formula also offers a range of violet shades. Look to 0/66 in the Special Mix collection or 55/66 in the Vibrant Reds, which you can dilute with 10/0 for a softer result. Best of all, these shades offer less damage color after color* andthey harness Pure Balance Technology for a rich purple shade that appears even from root to tip. Illumina Color features a broad range of violet tones, too. Our favorites include 9/60 and 8/69. For anyone wary of brighter tones, a touch of mauve is a pretty way to wear the purple trend. 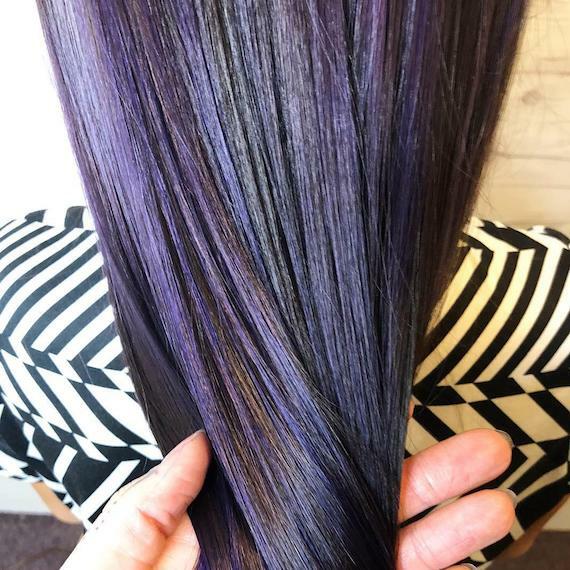 We love how @gretawagner_ has focused this pale purple through mid-lengths only, keeping roots dark and ends icy blonde. 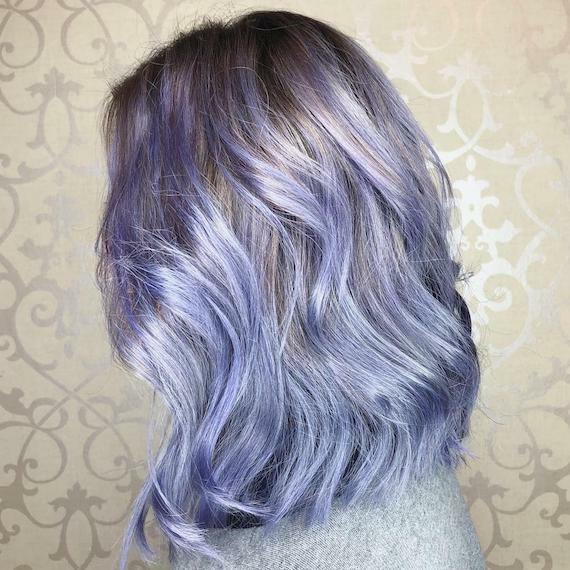 Be lovely in lavender with this bold, blue-toned purple shade. @cemeterystrut weaved in a few silver strands, too, to give the look a multi-dimensional, ultra-glossy finish. A deeper purple, like a plum tone, will give brunette locks a new-season lift. 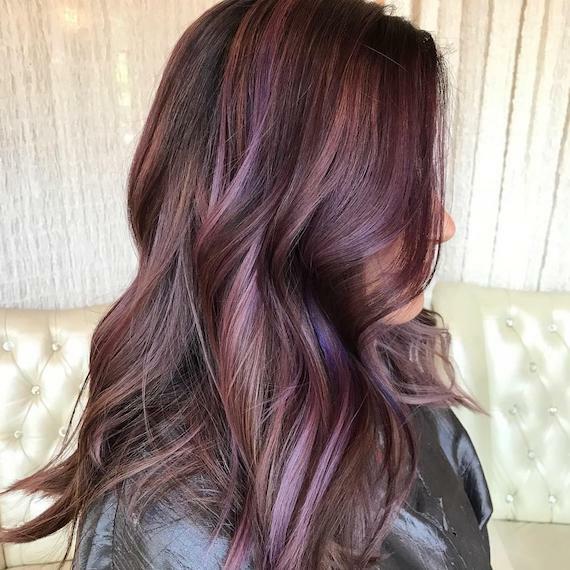 This scattering of berry babylights, by @hairby.jaye, are so expertly-woven, they’ll grow out seamlessly. 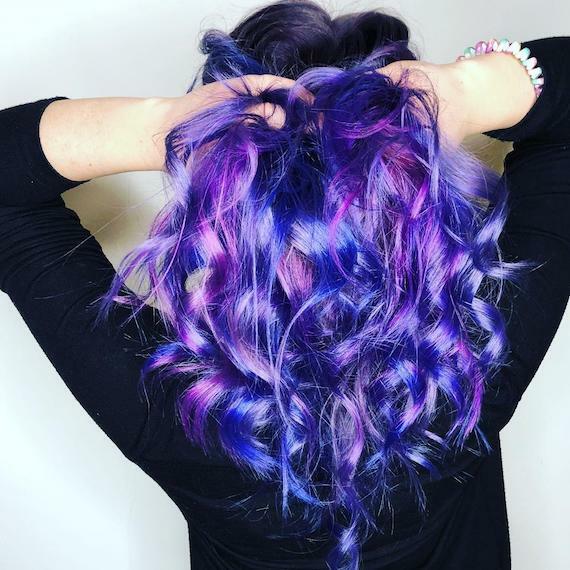 Haley Stringhill at @badwolfstudio used all Color Fresh CREATE for these hyper-bright highlights. We love how bold they look against a black base color.